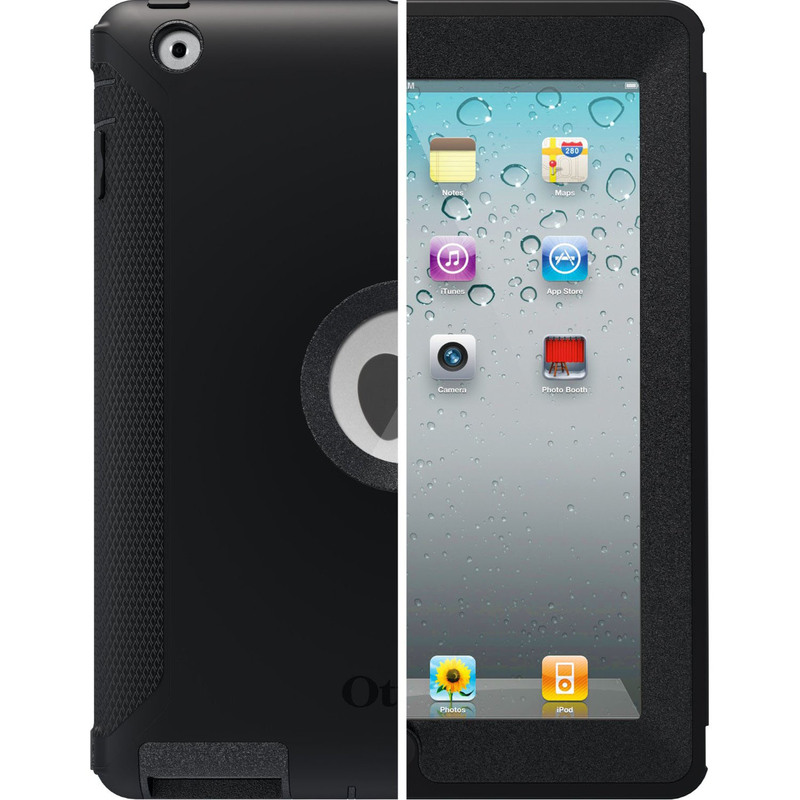 OtterBox Defender Series iPad 3 Protective Case offers heavy duty protection for the New iPad. Its durable silicone cover absorbs high impact force. It comes with a built-in screen protector, a foam cradle, a silicone cover and a shield stand for viewing in landscape or portrait modes. 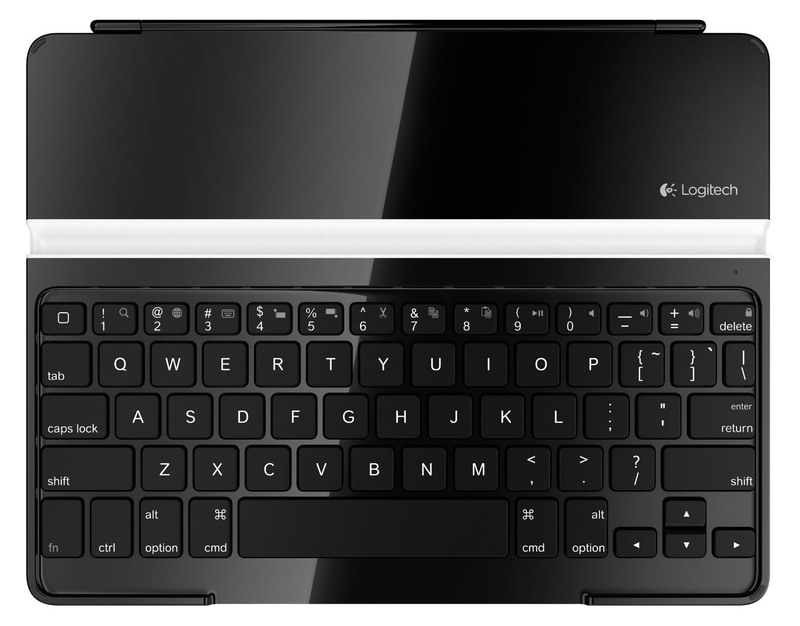 Logitech Keyboard for iPad 2 and New iPad 3 is an ultrathin aluminum-matched protective cover and stand for the iPad. The iPad keyboard uses the same magnets as the Apple Smart Cover and accessories. Once it’s attached to your iPad, it looks like an Apple netbook. 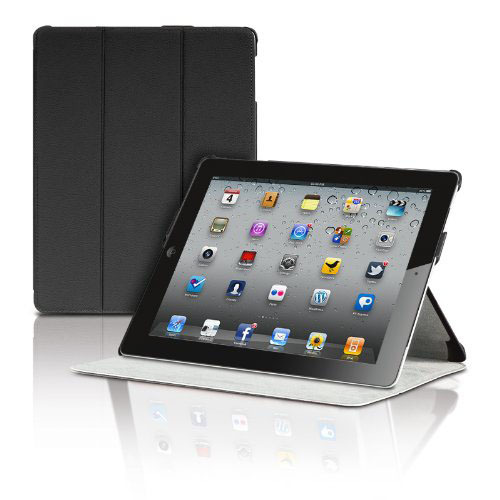 This New iPad 3rd Generation Smart Cover Portfolio Case by Photive is a slim fit case with magnetic cover. There is a soft interior lining to protect your New iPad 3 and is designed to provide access to all the controls. It can also be transformed into a keyboard stand and a viewing stand with multiple viewing angles. The Photive iPad 3 case offers fully functional sleep/wake feature. 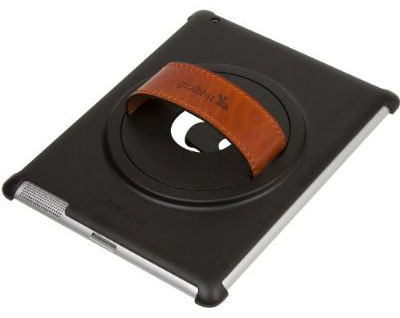 CrazyOnDigital 2-Tone iPad 3 Leather Cover With Stand offers a complete package for the New iPad 3. It has a built-in magnetic strip with Apple Smart Cover’s sleep and awake feature. It also ships with screen protector. Grabbit iPad Case With Leather Handle fits the new iPad 3 and iPad 2. This clever design allows you to hold on to the iPad with the leather handle with one hand, leaving your other hand free to perform other tasks. There is also an integrated mechanism that allows you to rotate the iPad 360 degrees while holding the iPad. It’s ideal for reading or presenting. The versatile Seidio Multi-Purpose ACTIVE Case has been getting a lot of accolades for its well-made design and solid construction. 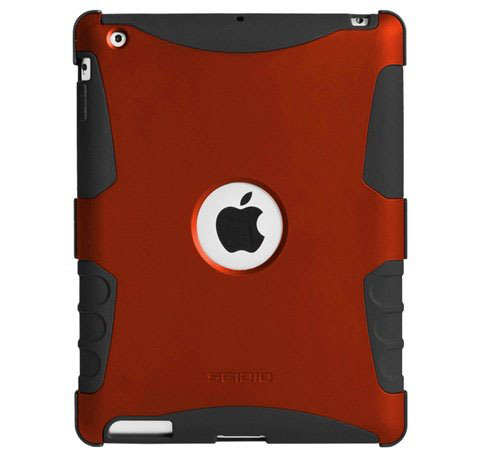 The multi-purpose protective case will fit the iPad 2 and the New iPad 3. The case also acts as a stand and can be used in portrait or landscape modes. The convertible mounting cover protects the front of the screen when the iPad is not in use. The exterior hard casing has a rubberized coating and the interior is made from impact absorbing polymer. The Seidio Multi-Purpose iPad case is available in Red, Black, Purple, Sapphire Blue, Glossy White and Royal Blue.